Multi-purpose extreme-pressure lithium/calcium tacky grease, in a screw-in cartridge. 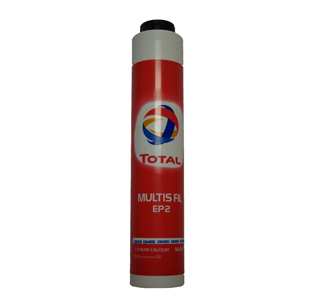 * MULTIS FIL EP 2 is a multi purpose grease, specially formulated for lubrication of plain bearing, roll bearings and universal joints submitted to severe use conditions (applications with shocks, loads, water or dust). * MULTIS FIL EP 2 is particularly suitable for applications in transport, agriculture and public works operating in wet or dry, dusty or not conditions. 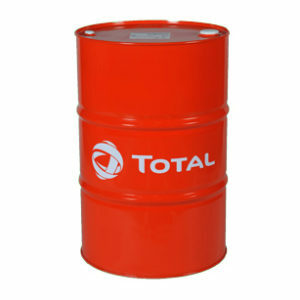 * Suitable as general purpose grease for industrial applications requiring a NLGI 2 grade Extreme Pressure tacky grease. * Because of its true Multi Purpose character MULTIS FIL EP 2 may replace a wide range of greases, allowing stock rationalization and simplification of maintenance. 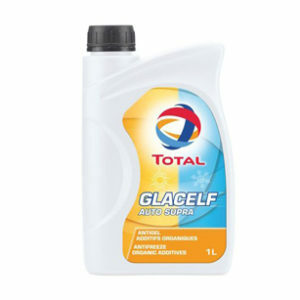 * Forms a durable lubrication film, resulting in reduction of maintenance and down-time costs. 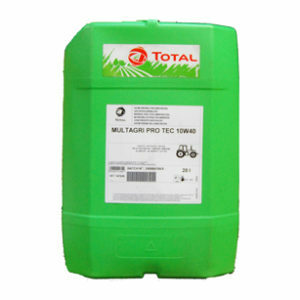 * MULTIS FIL EP 2 does not contain lead, or other heavy metals considered harmful to human health and the environment.